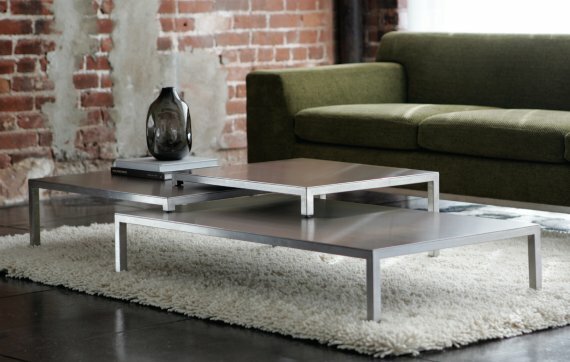 Created by Jeff Vioski is the Tribeca Coffee Table. 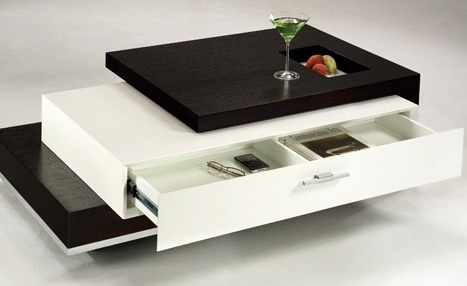 The Extendable Cocktail Table from Anora Home. This is the Trio Cocktail Table from Statements International. 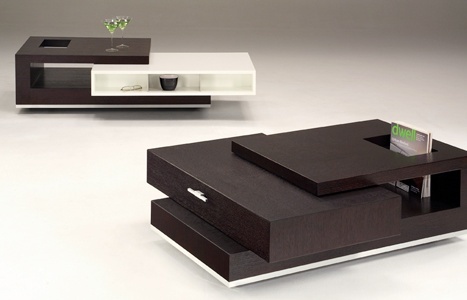 Designed by Matthias Fischer is the K-508 Coffee Table. Spotted at Ronald Schmitt.